Ruby red in color with purple highlights, the wine shows intensely fruity notes of cherries and red currants on the nose which fuse very well with the typical sensations of violets which characterize Chianti Classico. Very delicate and quite well integrated the smoky sensations created by the oak aging. 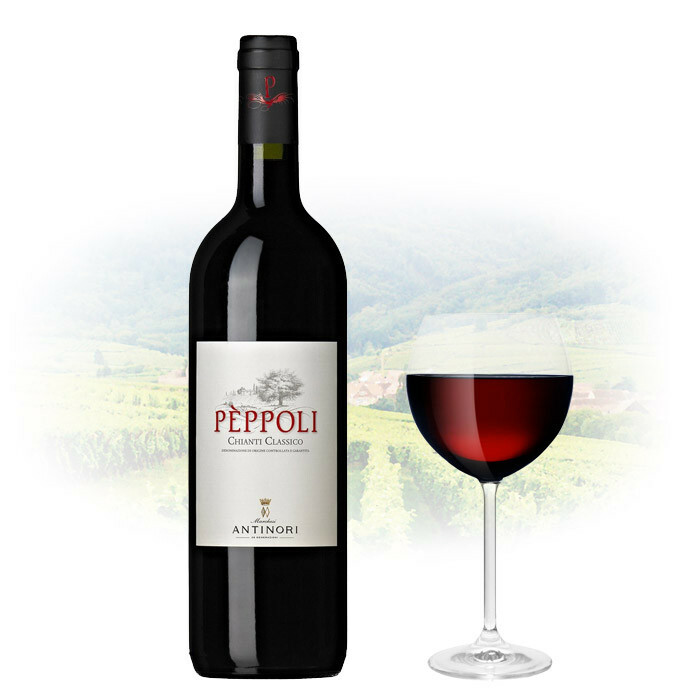 The palate is savory with a tasty vein of acidity together with silky and polished tannins.